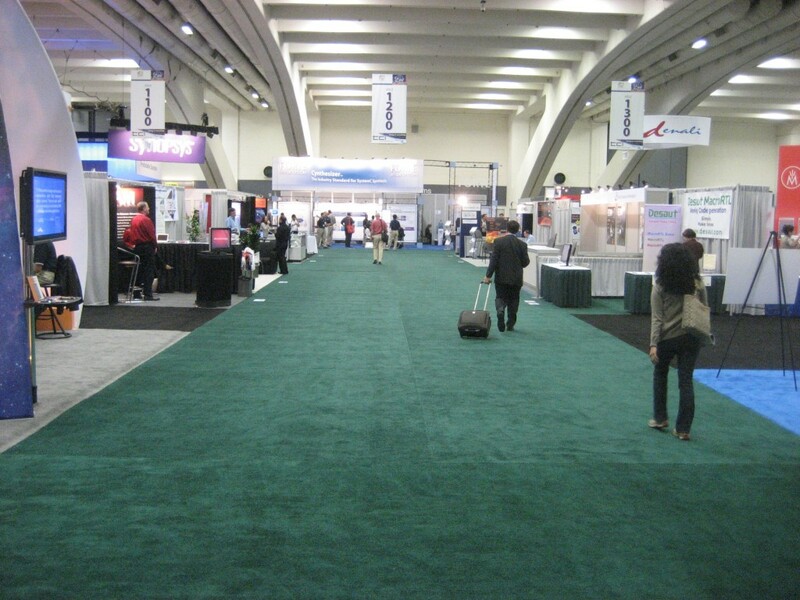 The 2009 Flash Memory Summit starts Tuesday and runs August 9-11 at the Santa Clara Convention Center in California. Begun in 2006, this conference has grown tremendously reflecting both the importance of flash memory in electronic design and the success of the organizers in putting together a program that provides values to an ever increasing number of attendees. If you design anything that uses flash – and I would be hard put to think of something that doesn’t – this is a conference for you. Unfortunately, I will be able to attend only on Tuesday. There is a conflict with OpenSource World, another important event for me, on Wednesday and Thursday.